A JetVent car park impulse ventilation system is an innovative alternative to traditional distribution ductwork systems. 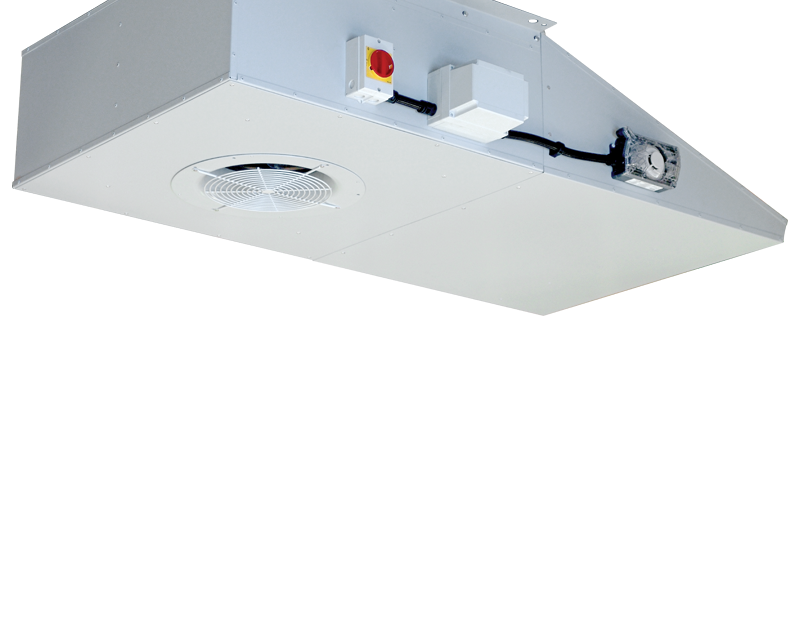 These energy efficient fans are designed to clear harmful pollutants from enclosed or semi enclosed car parks. They feature advanced digital EC motor technology with integrated speed control, doing away with VSDs, current overloads and motor phase protection. JetVent Ultra Series are the newest addition to the Digital EC range. 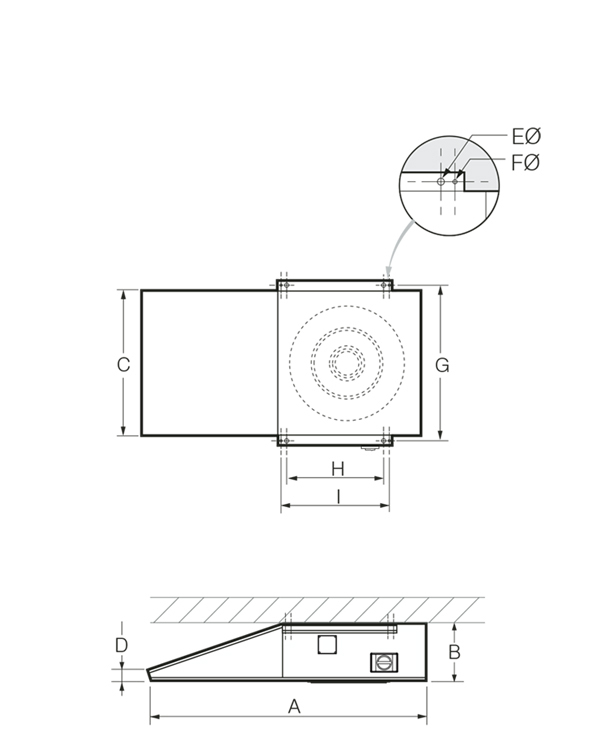 They feature an innovative and high performance mixed flow impeller with highly efficient blade geometry. Their fully optimized and compact design produce powerful thrust without increasing noise levels. JetVent fans are positioned within the space to mix the air and direct it towards the main extraction fan intake points. The system also provides constant air movement ensuring harmful pollutants do not gather in dead areas. 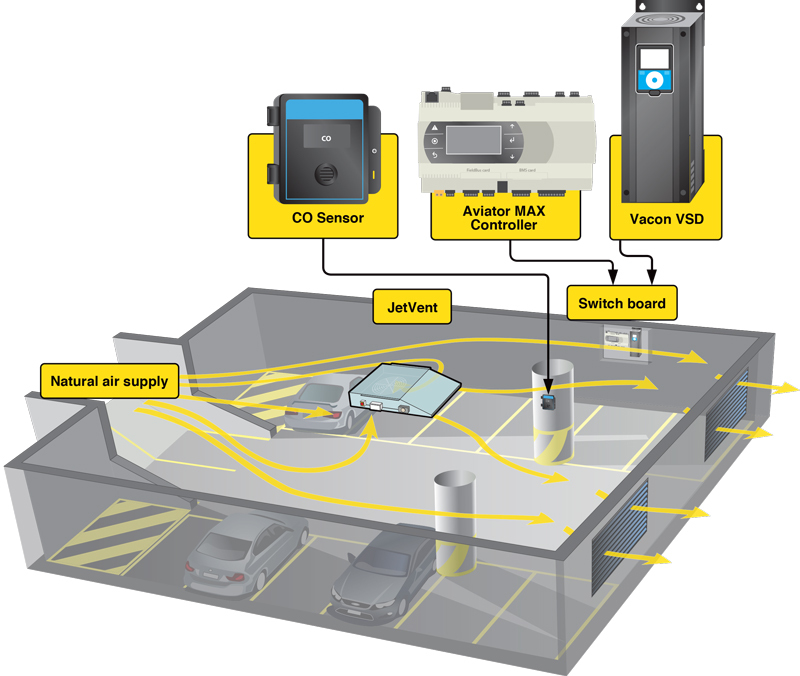 The Aviator MAX Control System is a tailored solution designed to efficiently manage the car park ventilation equipment. It can be configured to control a duct-free JetVent Ventilation system or a traditional ducted network in digital or analogue modes. Aviator MAX has been developed to increase the energy efficiency of a car park, while ensuring the ventilation output is optimised. 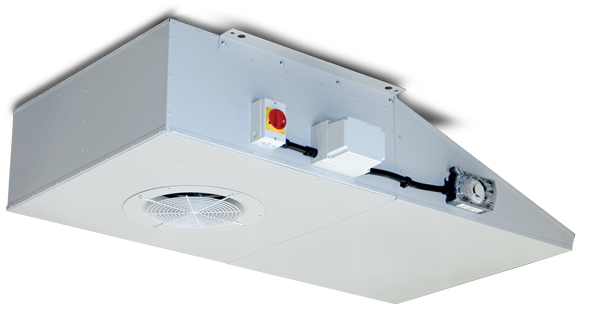 # Car park installed noise levels apply 8m away from the fan with multiple fans operating. **Free-field noise rating applies 3m away from the fan with multiple fans operating. 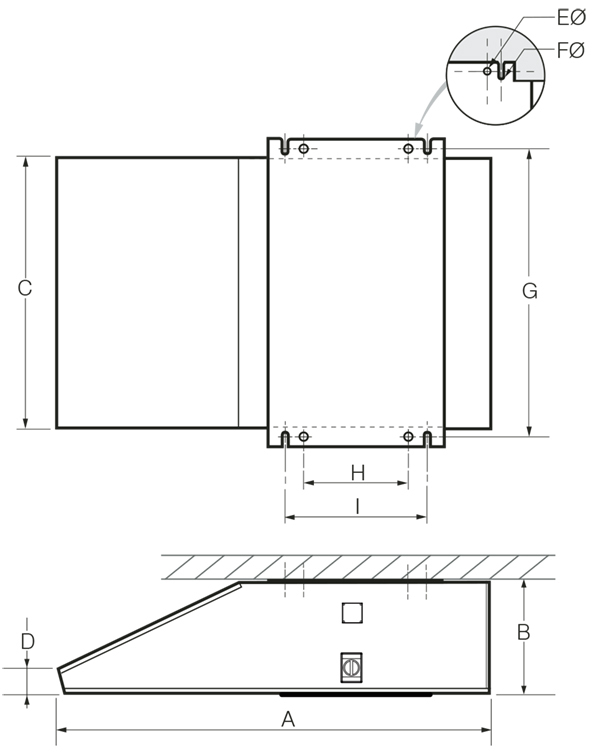 Contact your nearest Fantech Trade office to confirm if this is applicable to your installation. 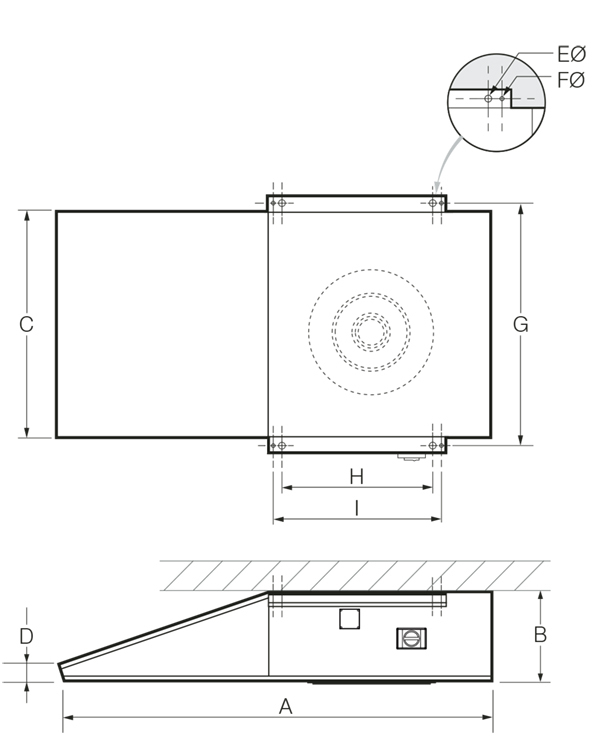 * Pre-set speed so fan does not operate above the AS2107:2000 recommended noise level of 65dB(A) @ 8m.